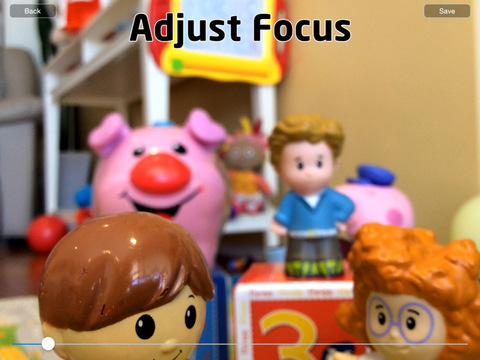 Introducing the Focus Later app which allows you to first take a photo and set the focus later. 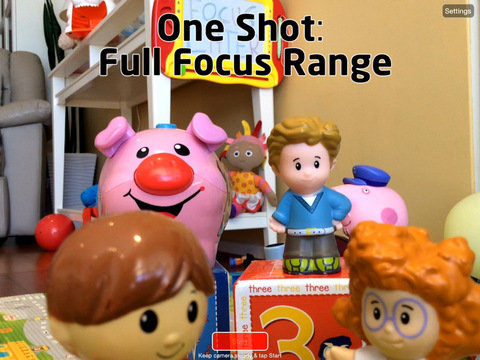 It does this by taking pictures covering the whole focus range of the scene. The result can be saved as individual pictures of any focus distance or can be compiled into a single High Definition movie file. In movie mode, Focus Later creates a fantastic scene where each frame represents a different focus point which can be selected by moving the media player’s playback slider. With superb performance in macro mode, when objects are close to the camera, it creates cinematic effects such as blurred foreground/background. + Ensure there is plenty of light! Use daylight if you can. + Keep the camera steady. Try to put it down somewhere or use a camera stand for best results. + Macro mode gives a fantastic effect. Don’t be afraid to shoot objects very close up. 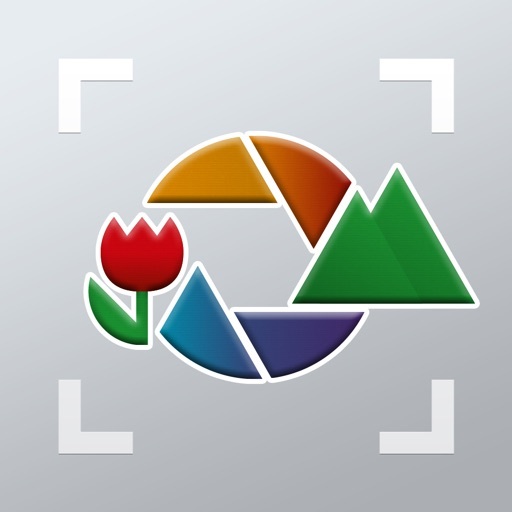 + Results are saved into Photos/Camera Roll and can be shared from there.